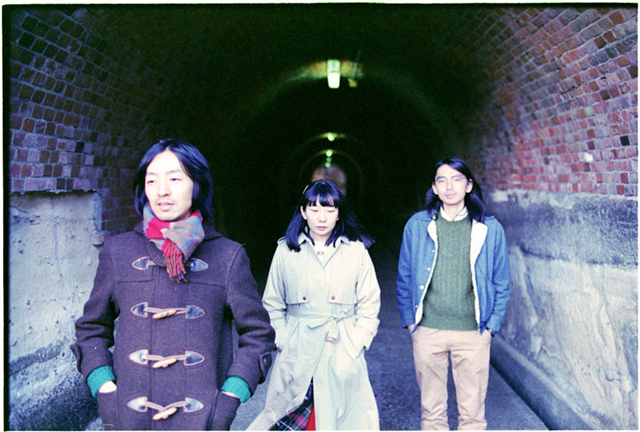 Lamp is a band formed by Taiyo Someya, Yusuke Nagai, and Kaori Sakakibara. Nagai and Sakakibara sing catchy but relaxing melody in beautiful and melancholic harmony, causing buzz in the music scene. They are known for the melody sense inspired by the soft bossa nova kind of chords, and refined urban pop and soul. When their sweet voices and the unique tension get together, it creates their own melancholy. The lyric has bittersweetness that is peculiar to the Japanese culture and the music with influence from various genres has been highly acclaimed.